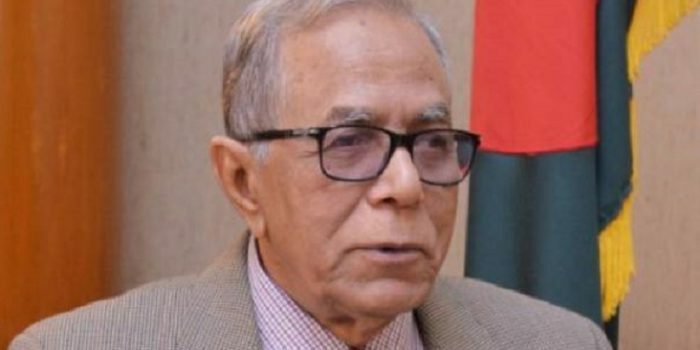 President Abdul Hamid will leave Dhaka for India on Thursday on a five-day official visit. He will participate in the founding conference of International Solar Alliance (ISA) and Solar Summit on March 11, jointly hosted by India and France in New Delhi, said Foreign Minister AH Mahmood Ali while briefing reporters at his ministry on Wednesday. He will return on March 12.